The large herbivores and predators of the continent form an integral part of wilderness areas in Europe and are considered umbrella species. In addition, often these emblematic species serve as images for the tourism industry, perhaps to signify that a place is natural or ‘wild’ and without a doubt they are majestic to see in their native environment. However, sometimes we forget that other sense, hearing, the sound of wilderness. Much of the bird populations of Europe have experienced enormous drops in their numbers in the last 3 decades, including sparrows and larks. The bird population in the last 30 years has fallen to 421 million individuals. What is even more worrying is that about 90% of these losses have occurred in 36 of the most common and widespread species, these would include sparrows, skylarks, gray partridges and starlings amount others. 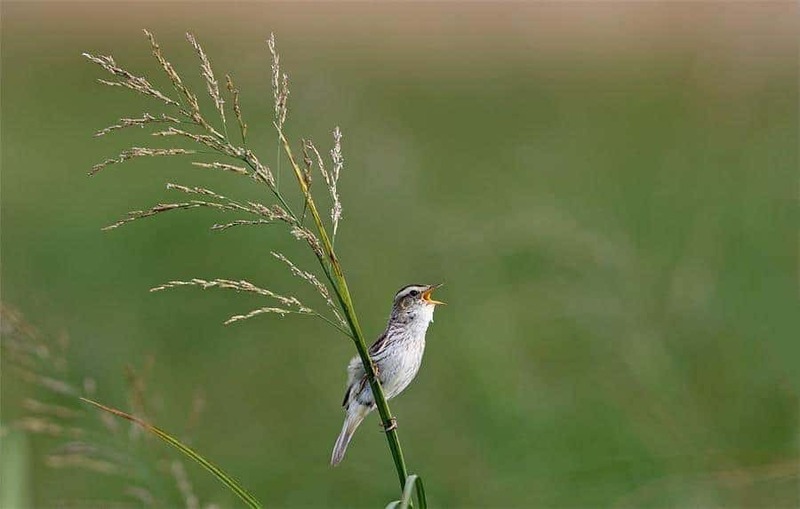 The declining bird populations can be linked to modern farming methods (the use of pesticides and intensification), the deteriorating quality of the environment and habitat loss and fragmentation. Birds provide multiple ecosystem benefits. They help control insect populations including agricultural pests, they are seed dispersers, scavengers and pollinators. In addition, because most birds fly, they can respond to changes in landscape resources in ways generally not possible with other verebrates. Moreover, for many people, birds are the primary way they interact with nature, through observation and the hearing of these species in the wild. However, thus far, conservation efforts have tended to concentrate on the rarer species, but research now suggests that conservation programs must also address issues that affect common birds as well. Since common species, should in theory exist in higher numbers, they would play a bigger role in maintaining ecosystems. This decline in population of common species of songbirds is a clear warning that the way in which we manage the environment is untenable for many of the most familiar species. I guess we have a choice, Do we want to have a silent walk or do we want to hear nature’s music?